For everything the Customer needs, from purchase to delivery, to installation of infrastructure elements such as gas and electric, and service after the installation. in their knowledge of construction and safety standards. They are well-trained and understand the technical requirements for a safe and well-structured installation. and therefore takes care to use drop cloths, rug runners, glass cleaner, metal polish, as needed, to maintain the cleanliness and order of the work site. and that standard is held not only by management, but also by our crew. Our crew performs the work to your specifications, implementing a thorough list of quality assurance. whose work standards and ethics we know well. We do not use subcontractors. • If coming from Oakland on South 880, take 880 Southbound, take the Hegenberger Rd Exit Turn right on Hegenberger Rd. Take the first right onto Edgewater Drive. Continue down Edgewater Dr until you see a large sign on the left that says 8001. Go to the next U-Turn location. Make a U-Turn to come back to 8001. Turn right into the 8001 Edgewater Dr. driveway. • If coming from Hayward on North 880, take the Hegenberger Rd Exit Turn left on Hegenberger Rd. Take the first right onto Edgewater Drive. Continue down Edgewater Dr until you see a large sign on the left that says 8001. Go to the next U-Turn location. Make a U-Turn to come back to 8001. Turn right into the 8001 Edgewater Dr. driveway. 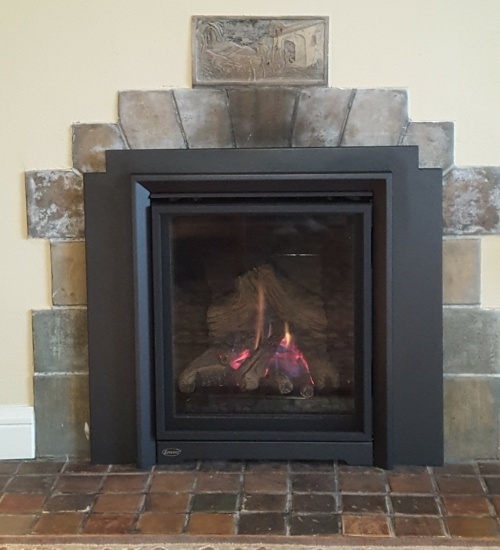 I recommend Kidd Fireplace Services because they did great work that was on time and on budget. 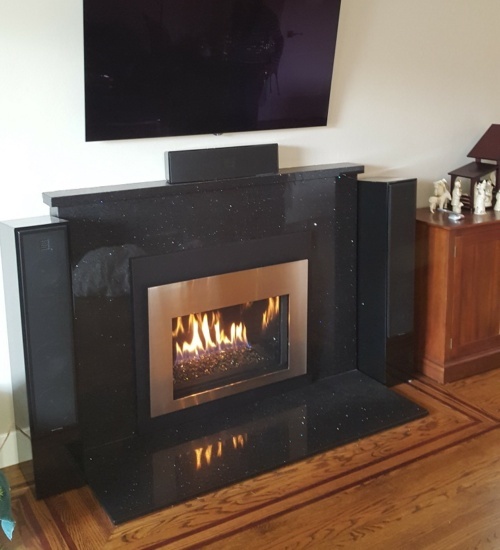 It was a pleasure to work with Randy all the way from planning to the final installation, and even after the fact and we needed a few adjustments. Randy came through for us and we will absolutely use his services again. Dear Randy, Just a note to let you know how much I appreciated the courteous service of Jacob Gammil and Terry Williams. They worked diligently and were quite willing to answer any questions I had. They put down a protective cloth so that the carpet was protected, and cleared up scrupulously before they left. Highly recommend this Family owned business that pays attention to detail. 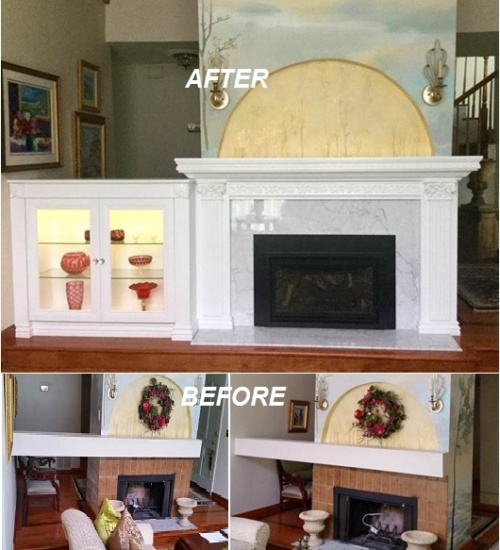 Provided repair as well as creative design and remodeling of my old fireplace. Both Randy and Jason did excellent, professional work and were a pleasure to work with. Susan kept me updated and arranged work based on my schedule. My Fireplace is beautiful! My wife was so satified with your work that she wanted me to tell you right away. Your guys were very neat and professional, and did a great job. She is very satisfied at how fast and neat your crew was. Hopefully we can do additional business in the future, and we will refer you to others. Thanks so much!